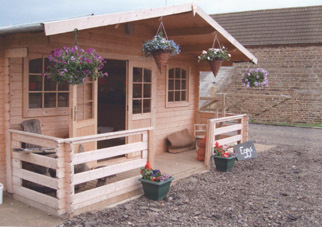 The farm shop sells mainly home grown produce and eggs along with pork, beef and seasonal poultry that is all reared on the farm. 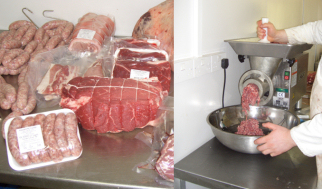 Other products sold in the shop are sourced locally and from other farms to help reduce the food miles. 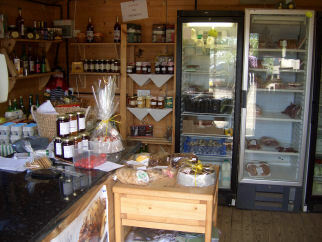 The Farm Shop is open from 9am to 6pm every day. You are welcome to come and browse and we will be pleased to give you more information about any of the products on sale.